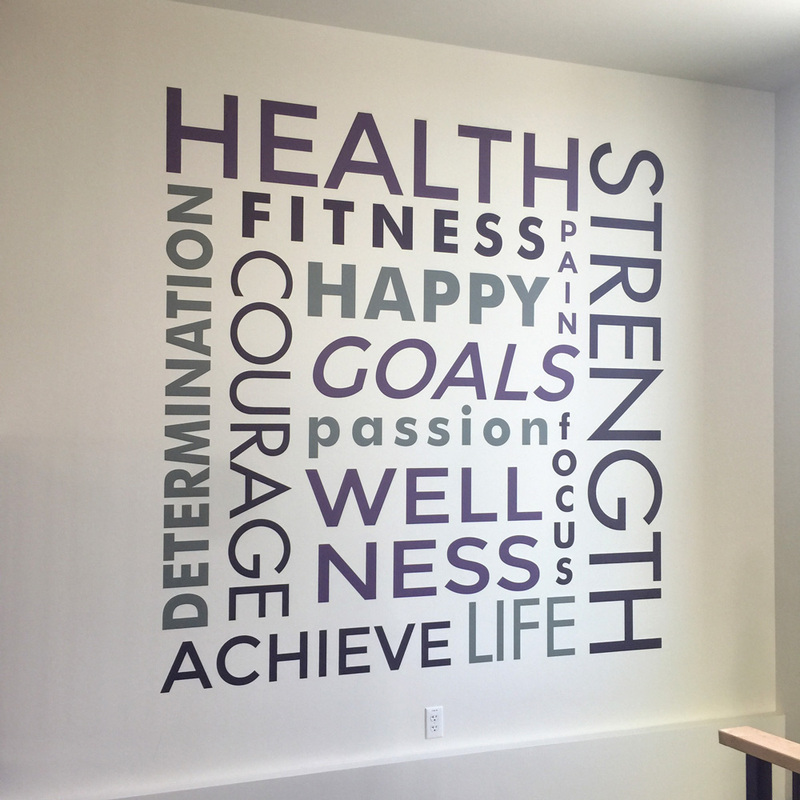 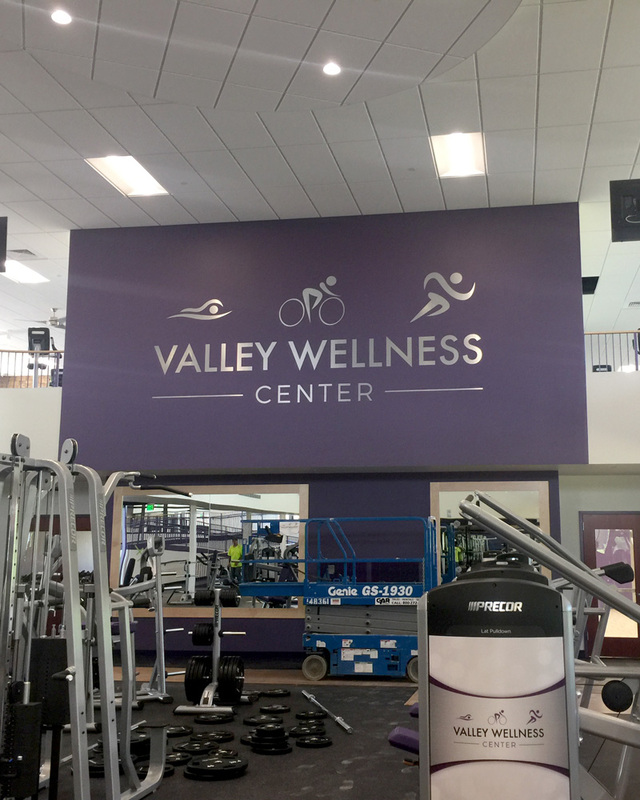 Located in the heart of the Lehigh Valley, Valley Wellness Center (VWC) is a freestanding membership based health and wellness center. 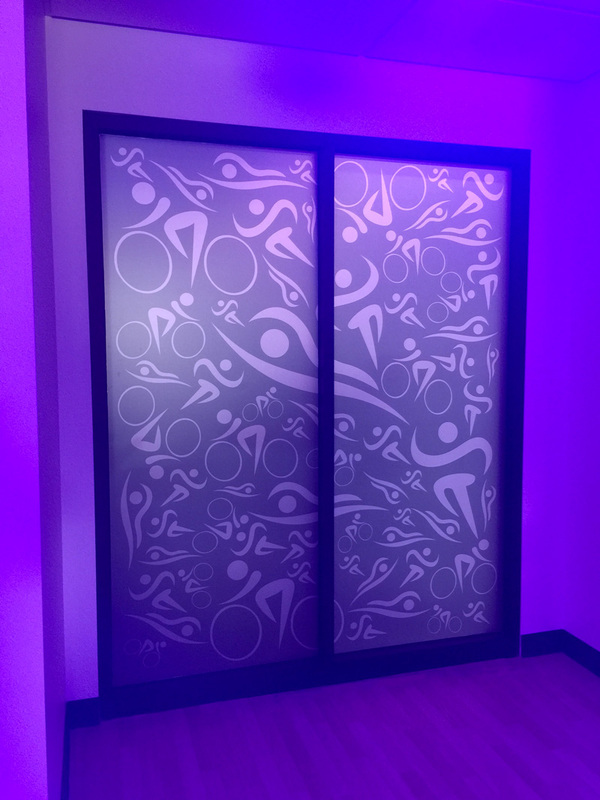 In addition to offering traditional health club amenities, VWC promotes a “way of life” in a relaxed country club atmosphere. 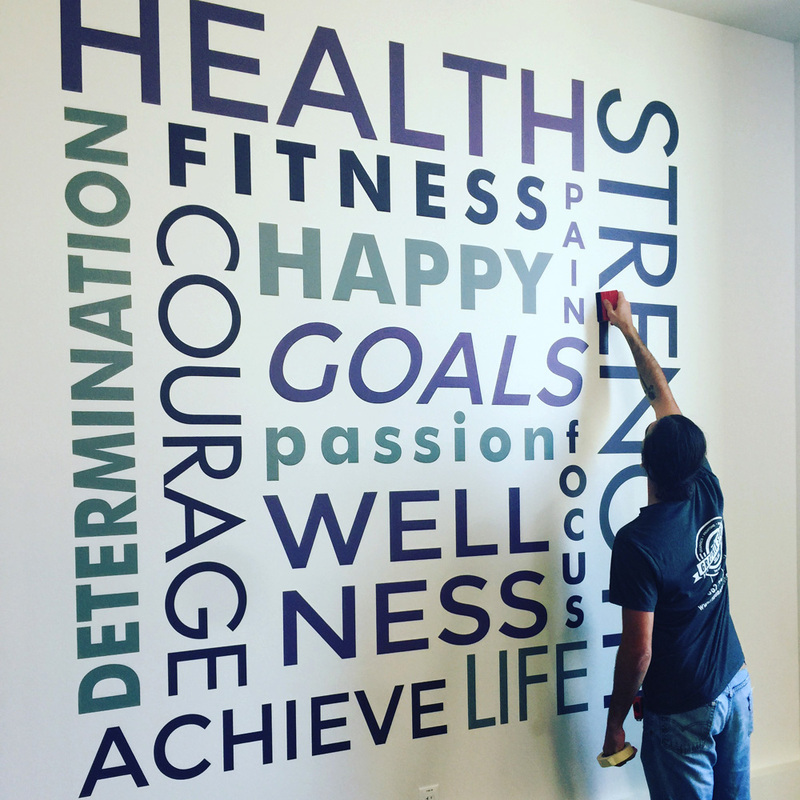 In partnership with REACT (www.rectcm.com) a creative agency located in Bethlehem PA, we brought to life all of the graphics and signage for VWC. 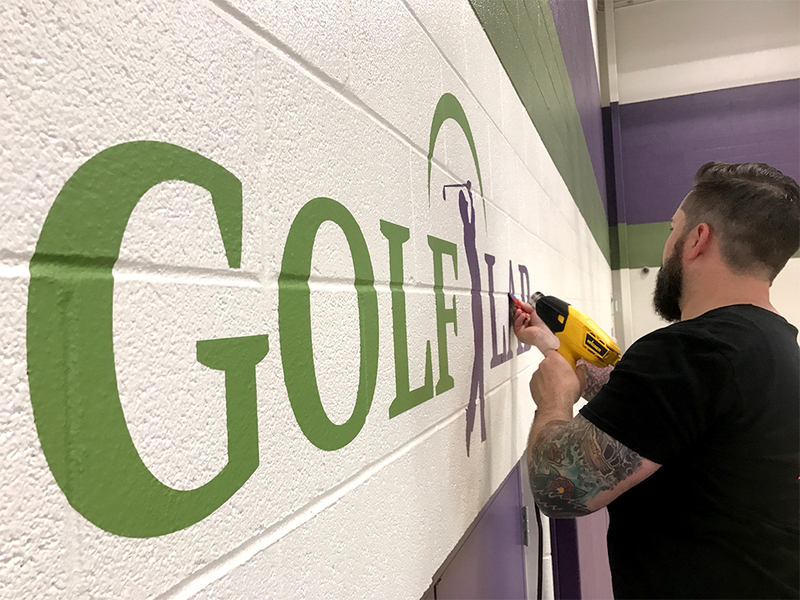 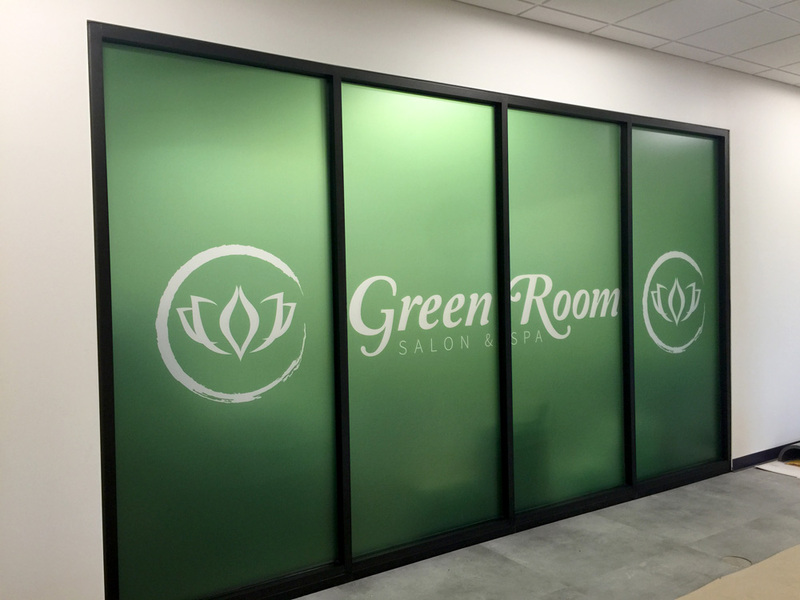 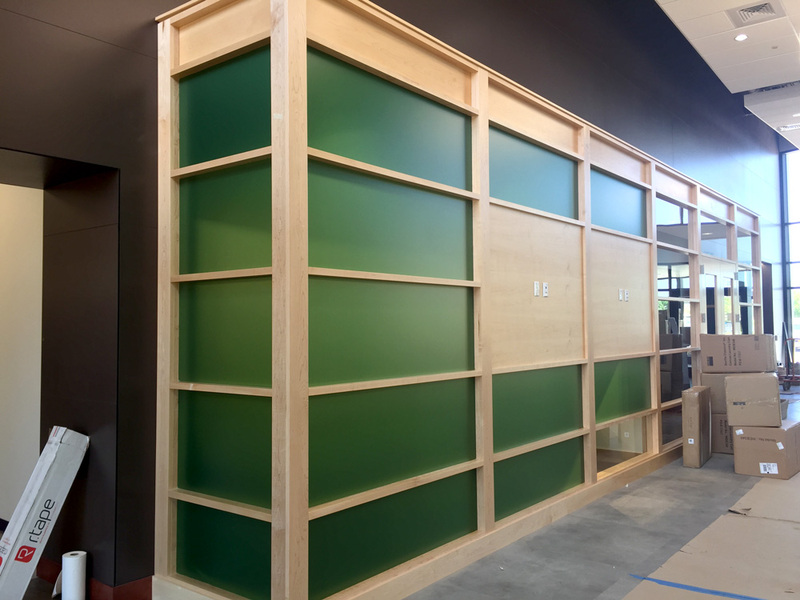 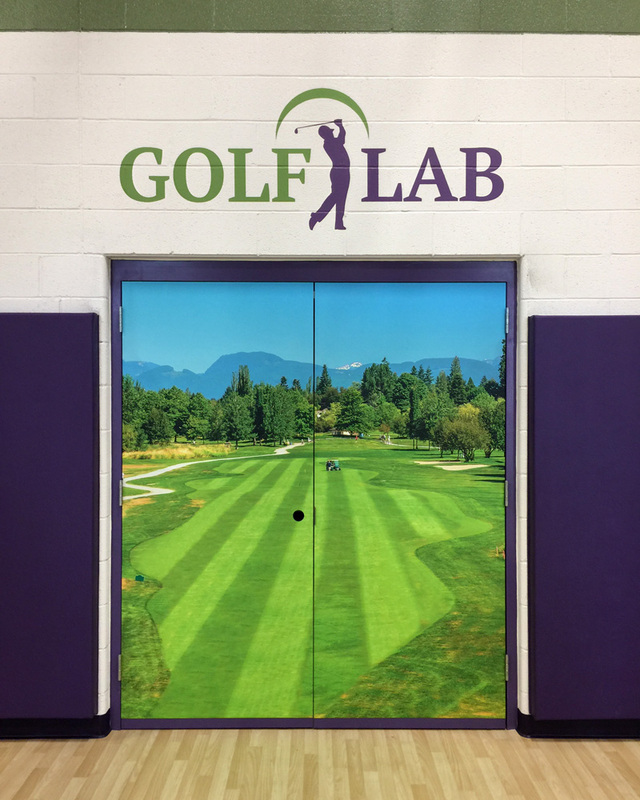 Project includes 1,000 sqft of custom frosted film, 18’ brushed aluminum vinyl logo, wall and door wraps, wayfinding signage and vinyl all over the place!